What are the BEST restaurants in Dorchester? Who makes a good breakfast? My wife and I are celebrating our anniversary tonight- where should I take her? Where can I go for the best burger? 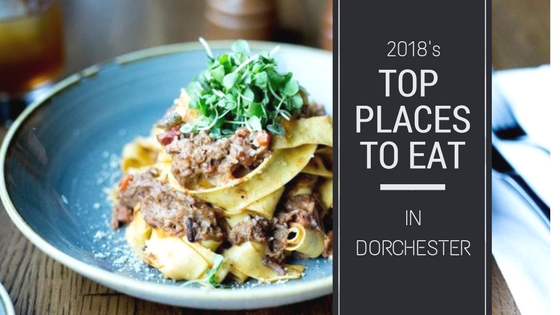 These are questions I get asked on a regular basis, which is why I’m excited to share this list of 2018′s Top Places to Eat in Dorchester Mass. As a long time Real Estate Broker and Dorchester native, I’ve been blessed with a lifetime of many, many meals in this city (some more delicious than others). 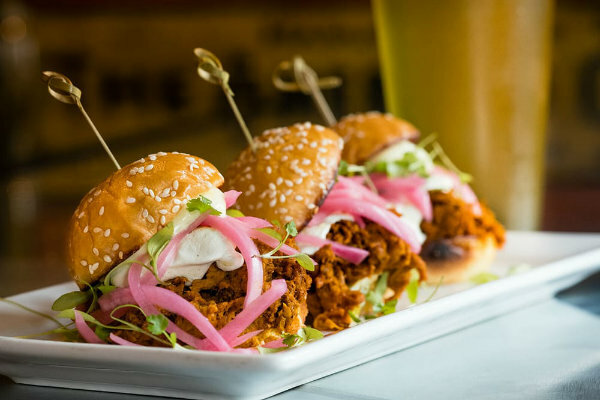 This list of best restaurants in Dorchester is brought to you with hours of tasting, thought, and 100% unbiased honesty. When my friends, family members and clients are looking for the best places to eat in Dorchester, THIS LIST is the list that I give them. Each of these restaurants are tried and true, places I’ve dined at numerous times, trying as many menu items as possible over the passing months and years. I hope you enjoy dining at the best places Dorchester has to offer. 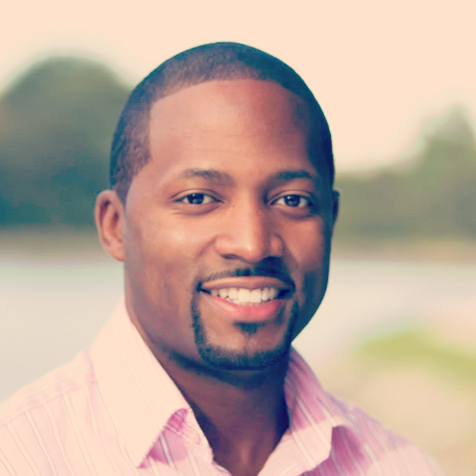 If you’re interested in more Dorchester recommendations, give me a call or sign up for my mailing list where I share everything I know about Real Estate and living in the Dorchester community. 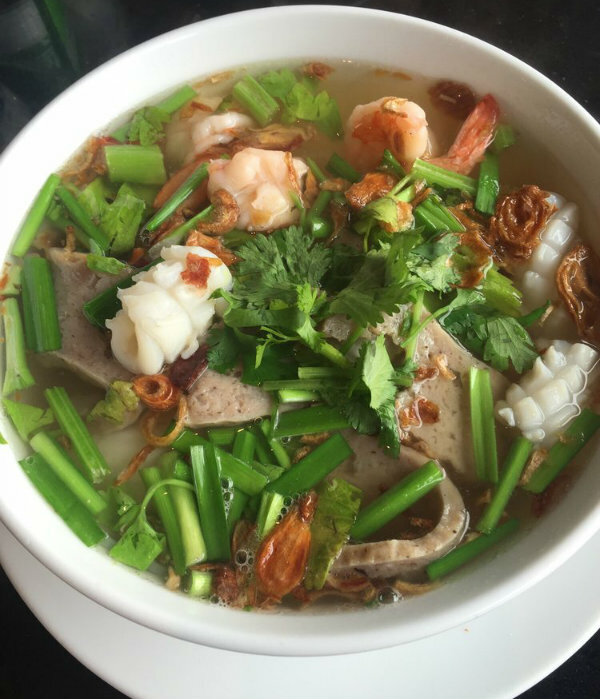 Located right in Fields Corner, the Pho Hoa Restaurant is your one stop place for pho & other Vietnamese specialties. When you go, be sure not to miss out on their pho soups! 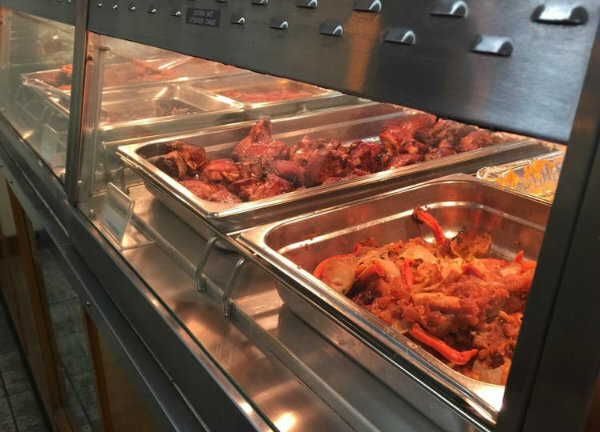 This is hands down the best Jamaican restaurant in Dorchester. If you’re looking to stay-in this week, but want something better than the classic cheese pizza, then Only One Jamaican Restaurant is your place! The Jerk Chicken and Oxtail are delicious! Check out their reviews here. Looking for a great spot for breakfast, brunch or lunch? 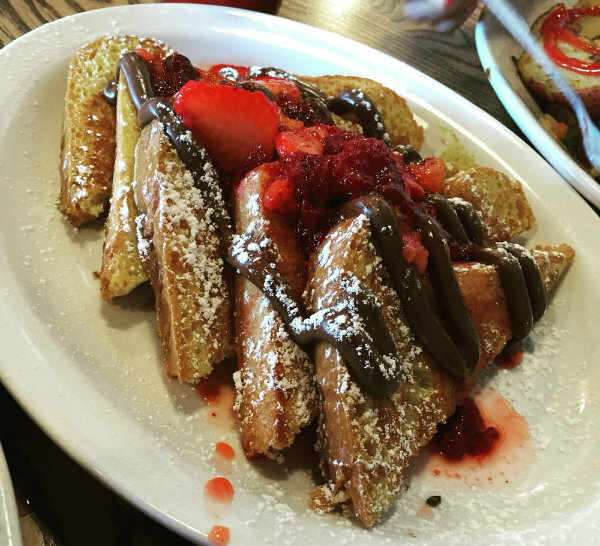 You definitely have to check out Mckenna’s Cafe located right in Savin Hill! 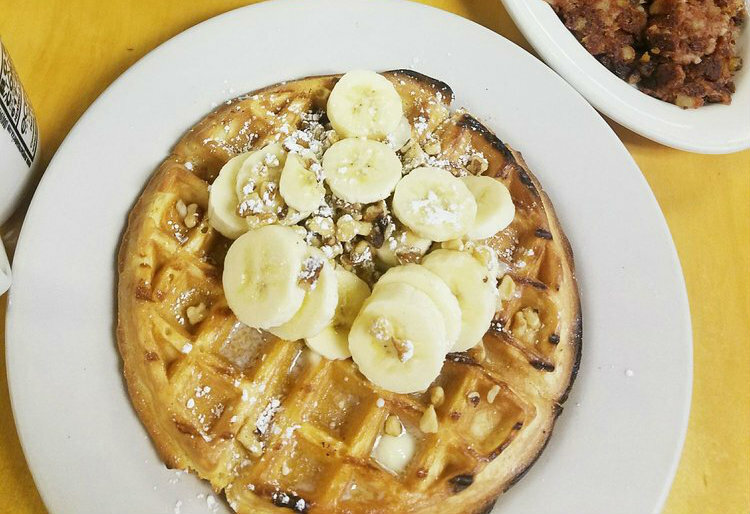 Don’t miss out on this coffeehouse located right in Lower Mills, which offers light breakfast & lunch fare, plus delicious baked goods and cakes! 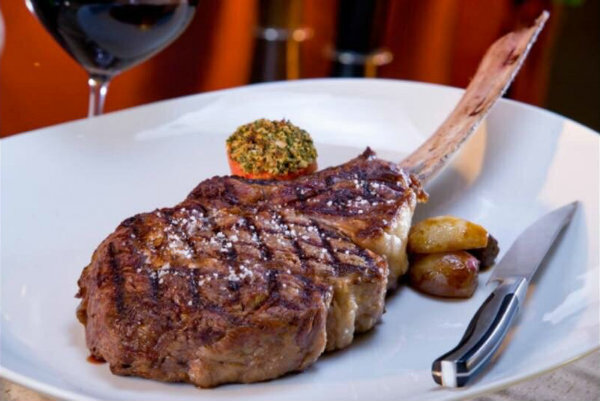 This could be the best steakhouse in Dorchester. 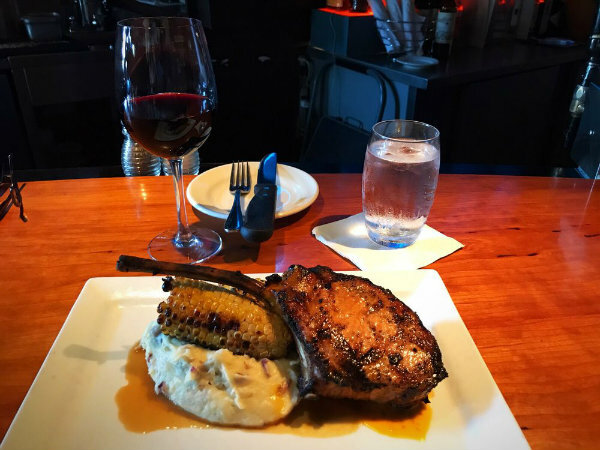 Located right in Adams Village, The Industry is a trendy and popular neighborhood steakhouse with a great wine list. 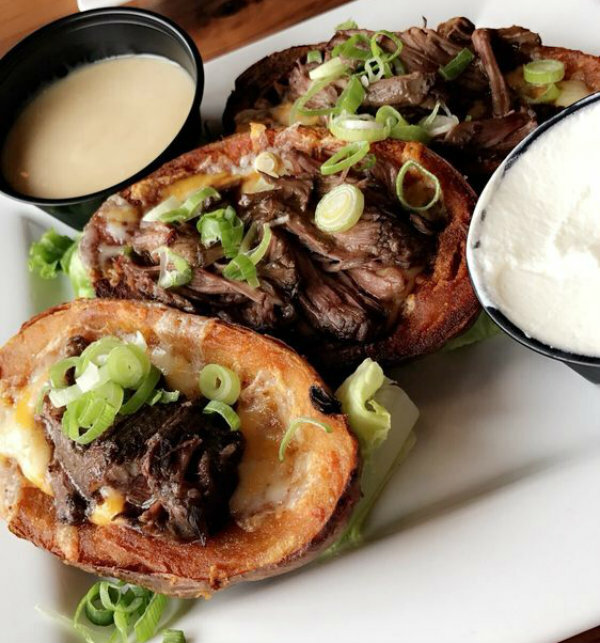 If you’re looking for a great sports bar with delicious food, then Lucy’s is your place! Located across the street from the iconic Erie Pub in Adams Village, Lucy’s has quickly become a local favorite. 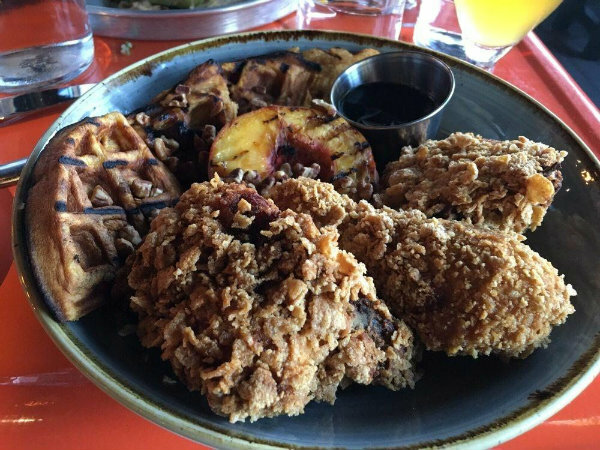 When you go, be sure not to miss out on their amazing Fried Chicken and Waffles! You can’t get much more iconic than the local Eire Pub! Along with great food and staff, this Adams Village restaurant has hosted former U.S. presidents and many celebrities throughout the years. The Lower Mills Tavern offers great creative spins on popular American pub plates in a comfy setting. Be sure to check out their extensive whiskey list and get ready to enjoy their frequent live irish and celtic music! Modern and stylish, Dorset Hall places high on our list! Friendly staff partnered with a great bar and lounge is what makes Dorset Hall stand out from the rest. In the heart of the growing Neponset neighborhood, get immersed in the industrial and fun atmosphere of this popular American grill! 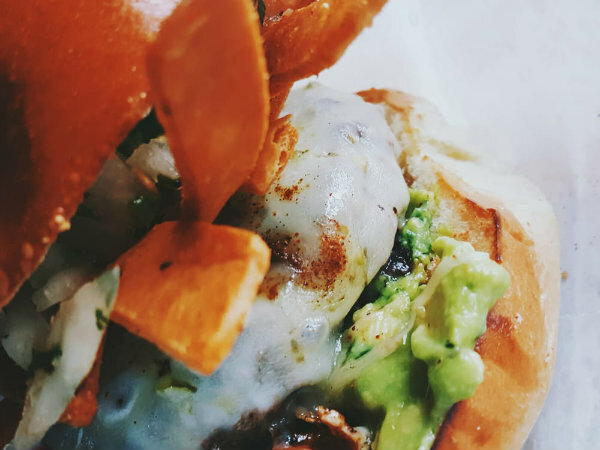 Without a doubt, BRED restaurant has the best burgers, not just in Dorchester, but in all of Boston! In Historic Lower Mills, the staff is super friendly and the service is fast and efficient. They also have gluten-free options as well, making a great spot for everyone in the family. My family and I have celebrated many occasions at Ashmont Grill. 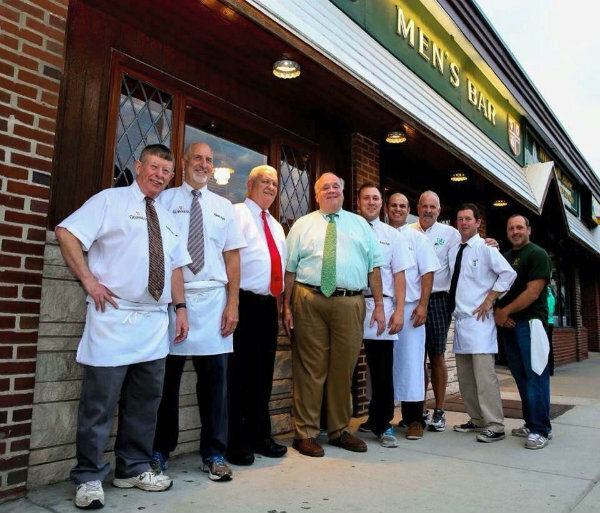 It was one of the first sit down restaurants to open in the Ashmont neighborhood and we have been going there ever since. For years, we have gone not just for quick family dinners, but have also celebrated birthdays, mother’s days, and father’s days here. The food and staff are top-notch, and excel with their delicious American dishes & drinks. Get there early and reserve a spot on their patio! Father, Husband, House Flipper, workout enthusiast, Boston-based real estate expert, and Broker & Founder of Boston Trust Realty Group. When I’m not helping local residents sell or buy their dream homes, I’m spending time with my wife and kids, exploring Boston’s bustling and ever-changing neighborhoods!